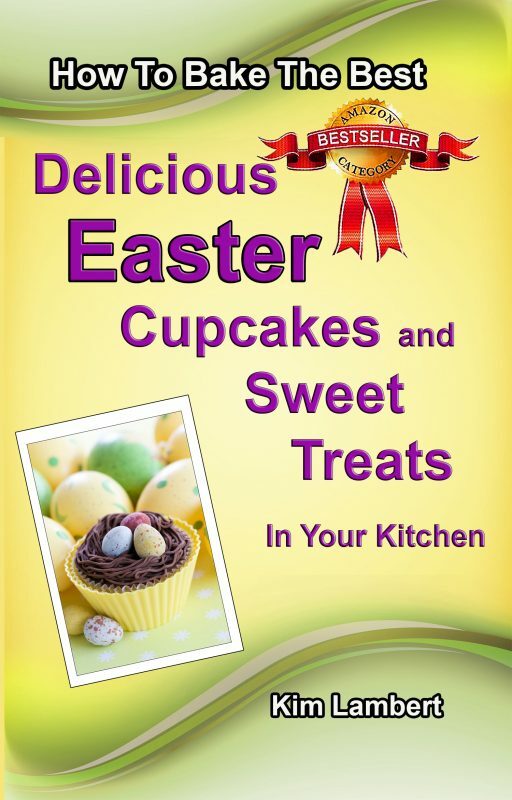 If you Love Sweet treats at Christmas, you'll love this Book ! 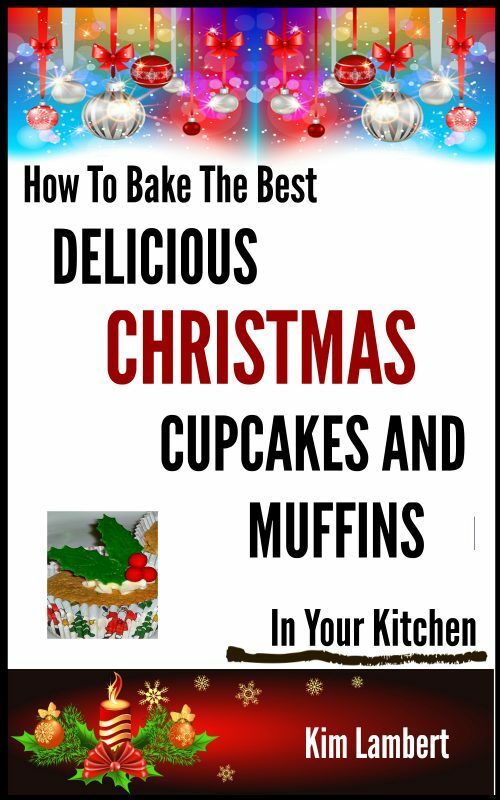 Learn how to easily make gorgeous looking, and tasting, Cupcakes and Muffins, all with a Christmas touch. Learn how to decorate them too! Impress friends and family, have fun cooking, and enjoy the delicious results. This is the third book in the series – if you like this, be sure to grab the Valentines Day and Easter books too – those holidays will be here soon. Charly Leetham was born, and lives, in Canberra Australia. Her goal is to assist small business owners realise the power of the Internet as a channel to market their organisations, in an appropriate and cost-effective manner. She helps solopreneurs and small businesses map their business processes and plan their web presence. Charly has a passion for IT and helping people overcome their technology challenges. With more than 26 years experience in the IT industry, ranging from hands-on technical, to high-level business management as well as installing and configuring computing equipment and has managing large business contracts. In her spare time Charly enjoys spending time with her friends, table top and role playing games and reading. 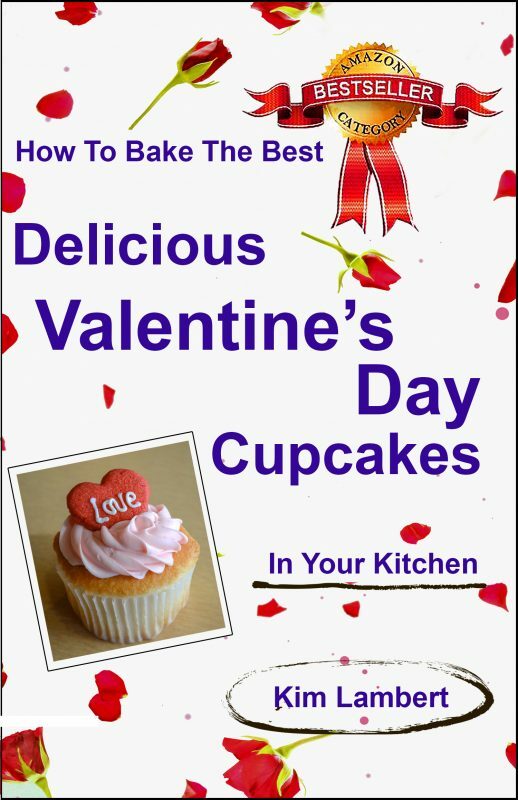 Other Books in "How To Bake The Best"